A police procedural drama series that centers with Patrick Jane, a consultant for the police who aids the CBI (California Bureau of Investigation) in solving intriguing cases. He uses a bizarre psychic skills as a mentalist to assist them with the various crimes that the fictional version of CBI is handling. 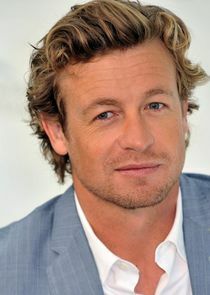 Stars Simon Baker as Patrick, Robin Tunney, Tim Kang, Owain Yeoman and Amanda Righetti.